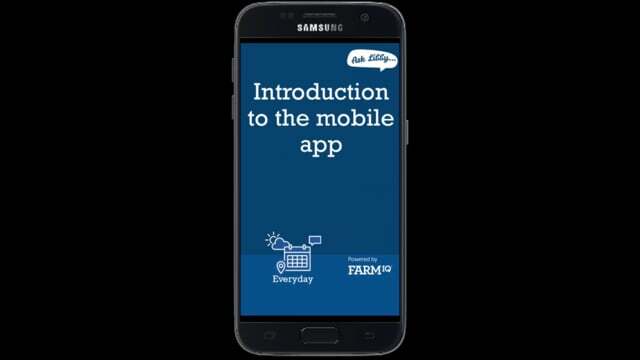 "FarmIQ helps you manage your health and safety obligations to look after yourself, your staff, contractors and visitors to your farm. 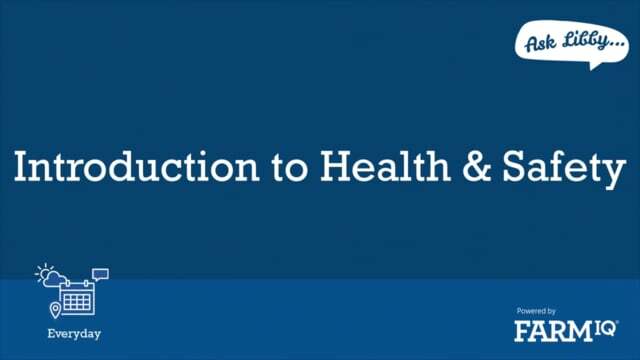 This video gives you an introduction to the health and safety tools in FarmIQ." 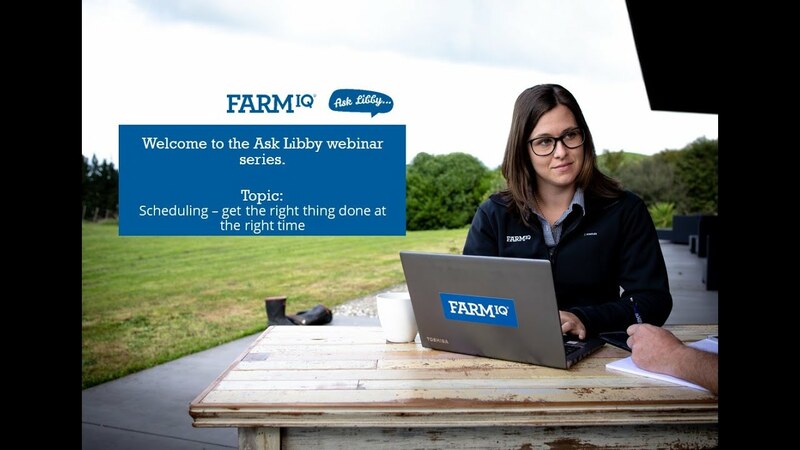 Let Libby show how you can use the FarmIQ software to easily set up an annual plan for an aspect of your farm. She will use the example of raising herd replacements, including weighing and animal health treatments. Your land is at the heart of your farm business. 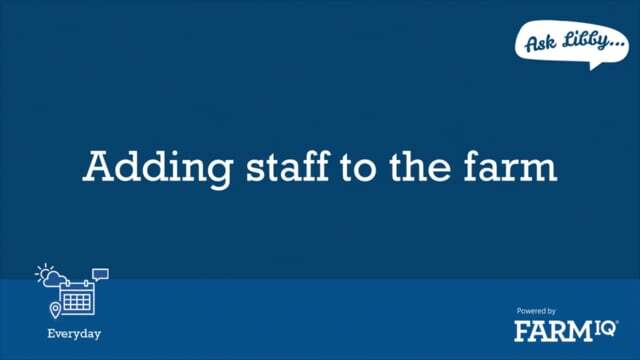 Let Libby show you how you can create a great visual reference for your team. 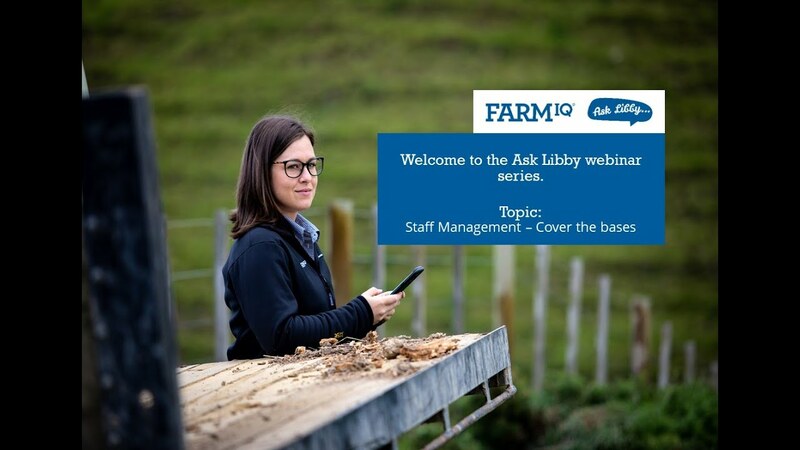 Farmers often focus solely on land and animals, when in reality, excellent communication and staff management are vital characteristics of a successful farm. 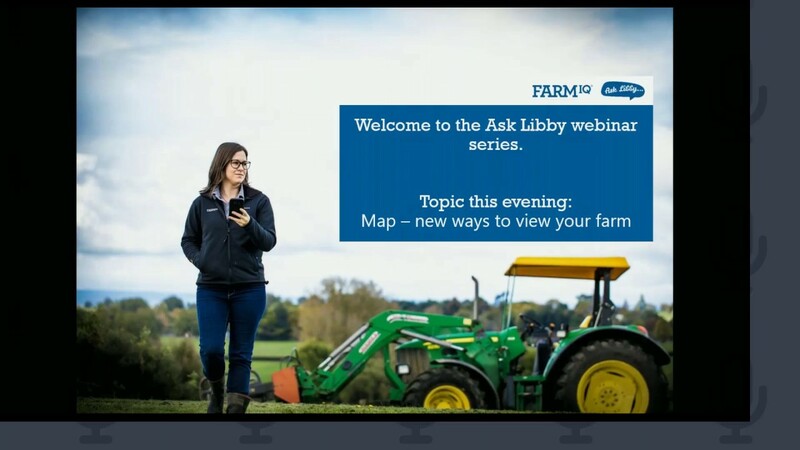 Libby is here to help you so that your farm can reach its prime efficiency.